Just last weekend, Insomniac and Relentless Beats, partnered up for their annual love filled music festival, Crush Arizona. If you were there, then you may have already heard the news…Relentless Beats gave us the best Valentine’s gift of all, the announcement of Bassrush Massive. 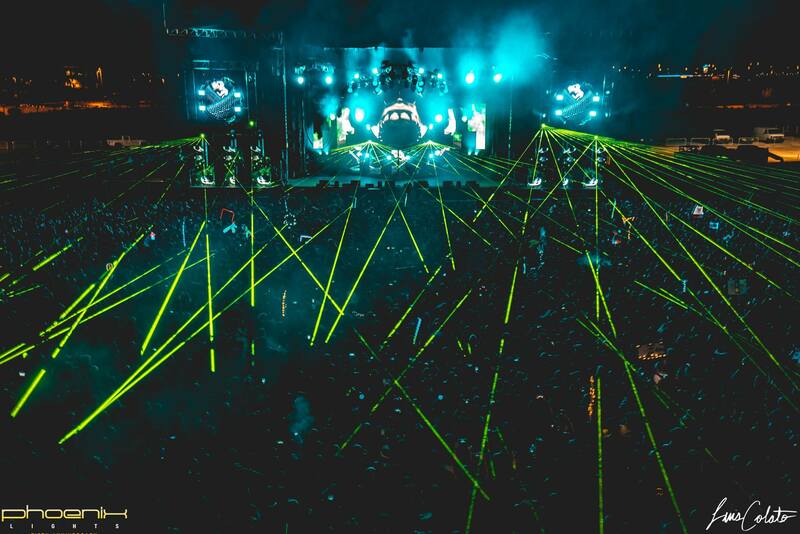 Bassrush is one of Insomniac’s sub-brands that focuses on the bass side of electronic dance music. Over the years, the brand has evolved from its drum and bass roots in the 90s to now incorporating a variety of bass genres. Besides the stand alone events, Bassrush hosts stages at all of the major Insomniac events. In 2011, the brand began venturing outside of California, bringing headliners in other areas of the country, the Bassrush experience. Bassrush Massive will be finally making its way to Arizona on Saturday May 6, 2017 at Rawhide Event Center in Chandler, Arizona. The initial lineup features the likes of Adventure Club, Flux Pavilion, NGHTMRE, Andy C, with many more to come. A limited amount of pre-sale tickets can be purchased here with the password WOMP. General on sale tickets will be available February 24 at 10AM MST. See you bassheads in May!